Conventional music industry wisdom has long dictated that a jazz musician must take sides-either you play straigh-ahead be-bop, or you go fully contemporary and cater to the smooth jazz audience. 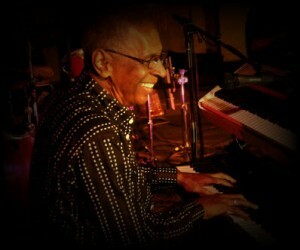 Like the legends he most admires-from Miles to Herbie and Ramsey – pianist and producer Billy Mitchell loves playing both. His refusal to limit himself creatively has earned him respect from his peers and fans.